Research has shown that hackers are using Indian government websites to mine cryptocurrencies. Hackers have illegally gained access to government websites in India using cryptocurrency mining malware – cryptojacking, to mine digital currencies. As reported by ET India, an analysis carried out shows that the hackers have introduced malware scripts developed to mine cryptocurrencies into the official websites of various municipalities in the Indian state of Andhra Pradesh. Those affected include the Tirupati Municipal Corporation, the Macherla municipality, and the director of municipal administration of Andhra Pradesh websites. Cryptomining malware also referred to as cryptojacking, is a software program designed to gain control of a computing device or website and use its computing power to mine cryptocurrency, without the computer user’s knowledge or permission. The susceptibility of these websites was first discovered by security researchers Anish Sarma, Indrajeet Bhuyan and Shakil Ahmed. 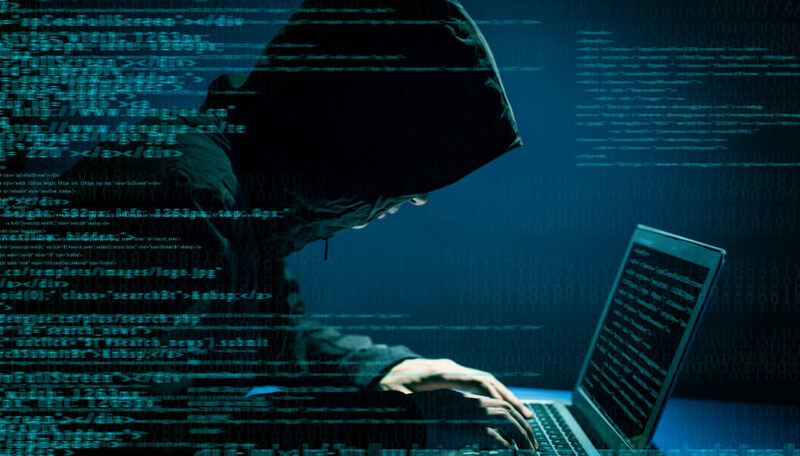 Bhuyan speaking on the cryptojacking of the government websites said that hackers target such websites are because they get a high volume of traffic and people trust them. The IT advisor to the Chief Minister of Andhra Pradesh, JA Chowdary, has been notified of the situation but as of September 16, 2018, the websites are still running the cryptojacking scripts. According to local experts, crypto mining is big business in the country. Illegal streaming websites, like government websites, are targets because of the high-volume traffic they attract. Earlier in the year, the website of Ravi Shankar Prasad, the Union Minister, representing the state of Bihar was hacked. The malware was mining Monero. This extensive cryptojacking campaign is also targeting corporate Entities. PublicWWW, a source-code search engine, lists over 100 business websites in India that run a malware script. In April, an Indian multinational company, the Aditya Birla Group was affected by this trend when a malware attacked more than 2,000 computers owned by subsidiaries of the group. The malicious program was used to mine Monero also. The illegal practice of cryptojacking is not limited to India; it is a global issue. EWN earlier reported that 50,000 websites have been found to be running some form of cryptomining malware. The report was based on findings of an investigation by Troy Mursh of Bad Packets. According to Troy, Coinhive is the most popular script, accounting for nearly 40,000 affected websites. As in India, most of these scripts are used to mine Monero.